When the perks of going to a hill station include being able to taste strawberries fresh off the bush, you’d be hard pressed to find a reason not to go. 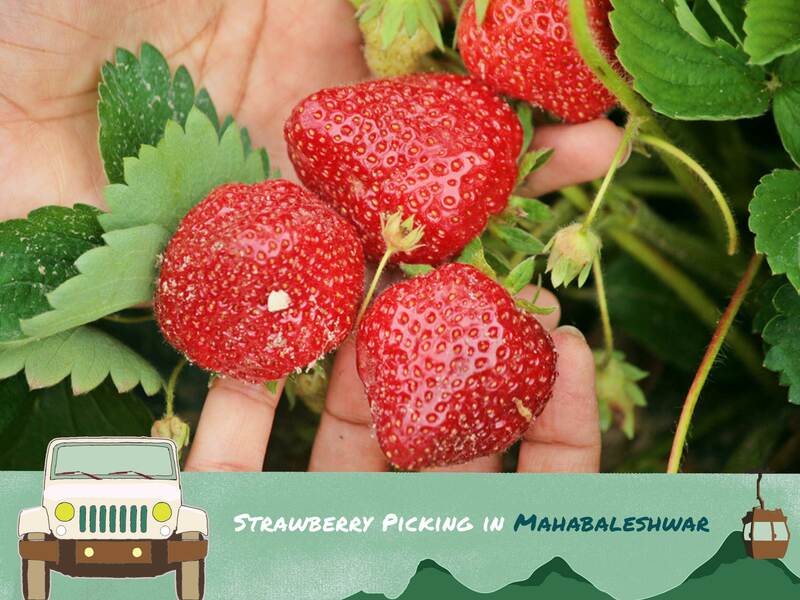 Though strawberry harvest season in Mahabaleshwar is in February, you get strawberry goodies and some great weather all year round. Every Strawberry harvest season in February, you get to walk through strawberry farms and pick your own strawberries. 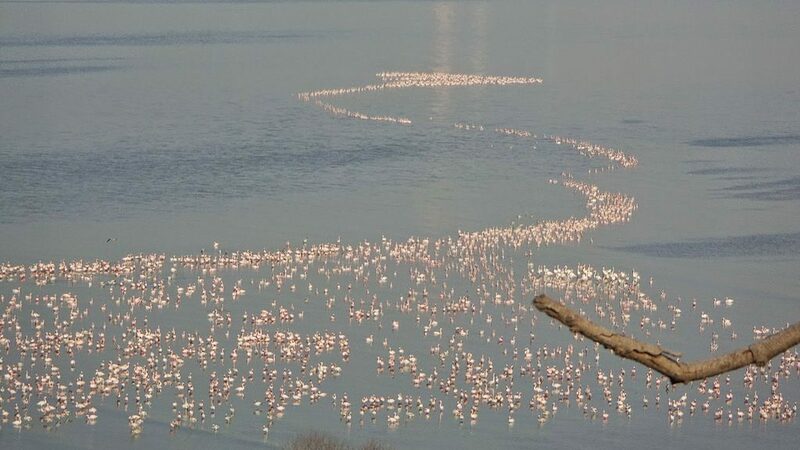 But fresh strawberries are just an added reason to head to Mahabaleshwar – the view of nature from the hill station, the eateries here and the gorgeous Venna Lake all add to the vacation experience here. Because it’s easy to get to Mahabaleshwar from both Mumbai and Pune, the hill station is a perfect getaway for the weekend. We recommend going over to Mapro Garden for a snack or spending the evening at Sunset Point for a great view of the sunset and a carnival-like experience. Book a cab from Pune to Mahabaleshwar or a taxi from Mumbai to Mahabaleshwar.